Action Garage Door offers Texas businesses the best in professional garage door parts, service, repair, and installation, including the industry-leading Amarr garage door model 2000, Amarr garage door model 2400 and Amarr garage door model 2500. These three commercial garage door workhorses are known for their incredible strength and application versatility. We care about your needs and work to ensure you are satisfied every time. Our insured and trained service team always arrives promptly and greets you personally. 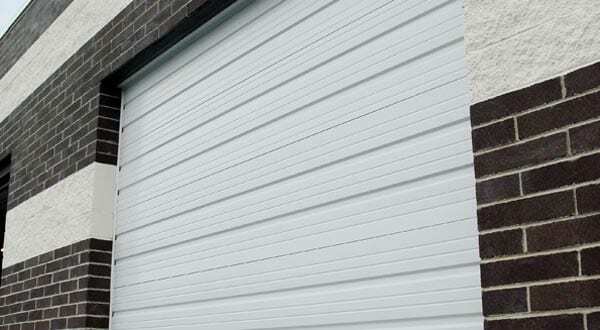 You can count on us for your commercial garage door needs in the Plano, Dallas, Houston, and Austin areas. The tongue-and-groove construction is built to the highest standards and Action Garage Door guarantees you the best installation process around. With the industry’s leading warranties and trusted technicians, Action Garage Door is the company you can count on to provide the service you want when you need it. If you are interested in a new Amarr garage door model 2000, model 2400 or model 2500, contact Action Garage Door to get your free estimate today.